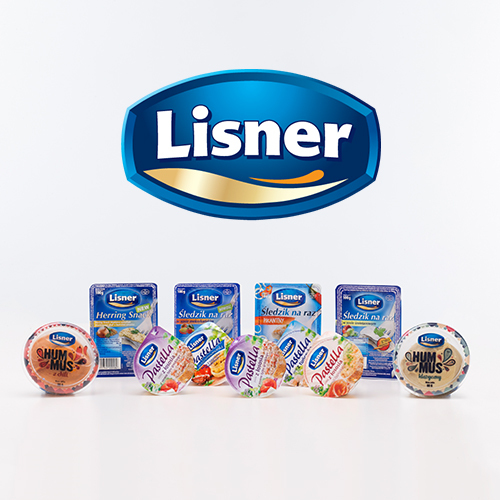 The Lisner brand name originates from the name of the Lisner family. 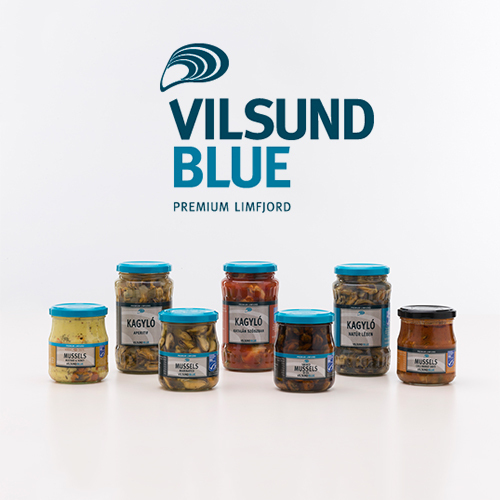 In the beginning the company was engaged in the processing of Rhineland salmon and later it became famous as the supplier to the courts of princes in Berlin and Vienna. 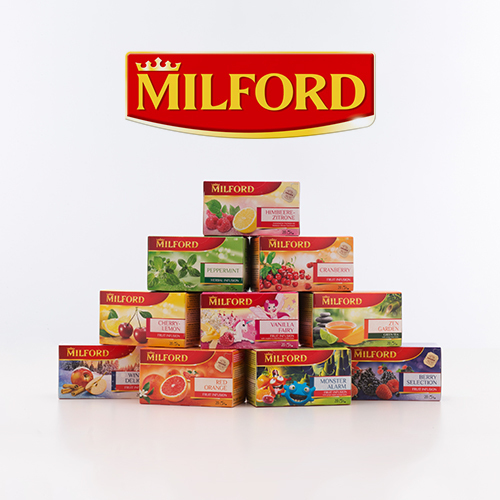 Today the company is known worldwide as one of the leading European producers of frozen fish products, sandwich creams, salads and ready-to-eat foods. 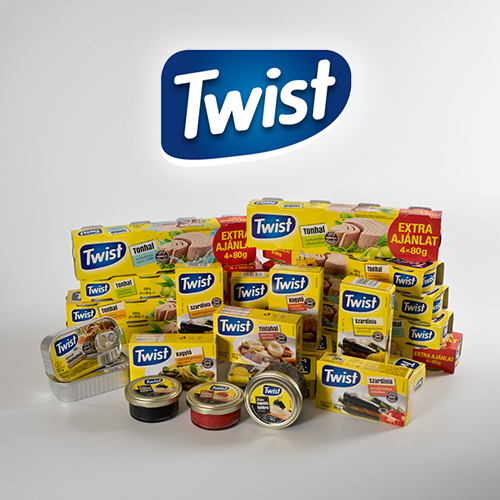 The company has been operating in Poland since 1991, it employs over 1,000 persons, and in 2010 it became a member of Homann Group, a German food industry concern. 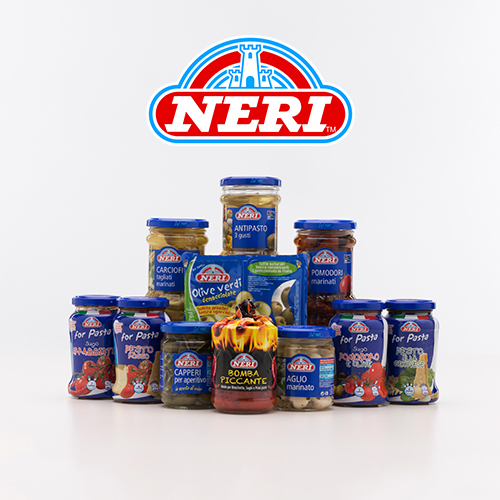 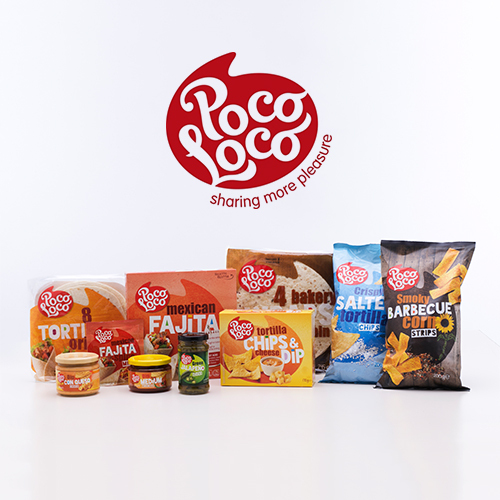 Its products reflect quality in their outside appearance as well as their flavor and the company does everything possible to ensure that this quality standard will continuously improve, while taking consumer demands into consideration and by applying various innovative technologies.